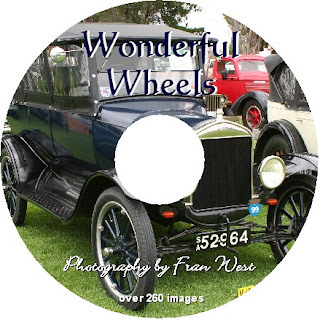 A 26 minute DVD movie presentation of over 260 still photos featuring cars, trucks and motorbikes from the fabulous 50s, 60s and 70s, plus a few vintage and classic cars. The men in particular will love this one! Accompanied by background music – no captions or narration, to enable easy viewing and listening, and reminiscence. Play the preview video. There are familiar makes like Ford, Holden, Buick, Dodge, Chevrolet and Chrysler and others like Morris Cowley, Willys Knight, Edsel and Borgwald. Not forgetting BMW, Ariel, Indian, Harley Davidson, Hudson, Austin, Hillman, MG, Morris, Vauxhall, VW and hot rods. 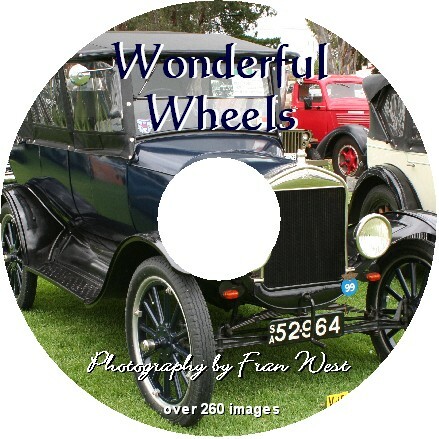 Photographed at the "Power of the Past" at Mount Barker, and the "Rock 'N' Roll Rendezvous" at Birdwood, South Australia, with a colourful autumn background. You'll want to be up dancing to this DVD. A great idea for exercising in the chair or even dancing for the more mobile.